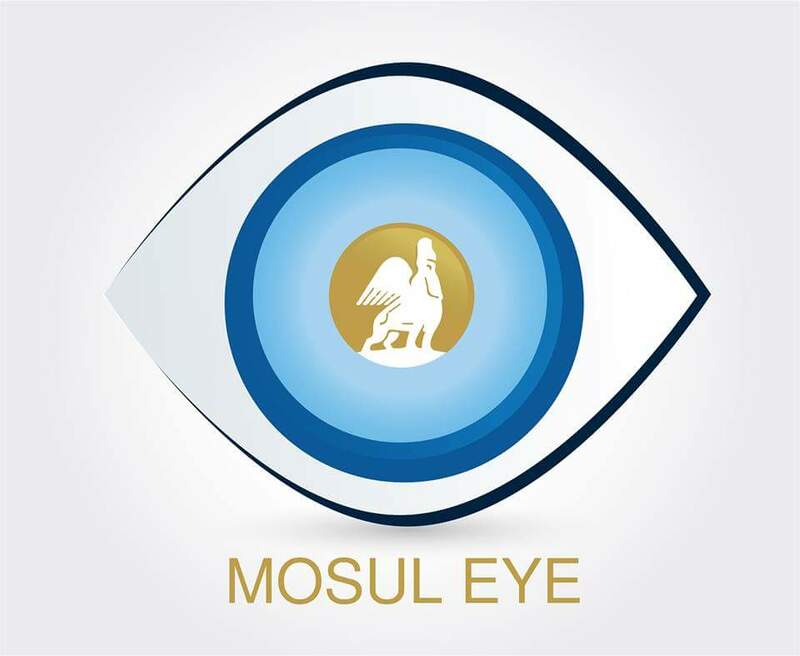 Mosul Eye will start planning and organizing the “Millenary Legation” (a delegation team of a 1000 members) from the people of Nineveh to visit locally Southern Iraq cities to reconciliate with the rest of Iraq and honor Iraq’s Southerners sacrifices for Nineveh and reinstate peace and stability amongst the Iraqi people. We invite all the nobilities, the youth and all clergy of all religious groups to participate in this team. Also, this team will extend its​ delegation to the entire world, to those who stood with the people of Nineveh in their ordeal with ISIL and those who helped in liberating us from ISIL and establish friendship and partnerhip with the world. Today we stand and announce to the world that our city and province is not a battlefield for those who are looking for a field for their wars. Our people are very precious and our cities are very dear to our hearts and we cannot afford to live others’ conflicts. Our first destination will be Basra and from there, we will visit every city and town upwards to the north, and sign our blood covenant at Al-Qurnah, where the rivers Euphrates and Tigers meet. This is a long overdue note to express my respect and admiration for the work you have done with your writing. Our project, Al-Mutanabbi Street Starts Here, is an arts response project that was formed in 2007 after the car bombing on al-Mutanabbi Street in Baghdad. We are a group of 600 artists and writers from 20 countries that have used our art and writing to bring attention to all that the Iraqi people have endured, and continue to endure. I can offer nothing material to help in your worthy reconciliation initiative except to offer you our friendship and continuing respect. Hello, I would love to hear more about your activity. Is there any chance we could establish some kind of communication? Could you kindly sent my email? Very nice and important iniciative!